Forced air heat systems have traditionally been the most common method of heating used in homes. More recently, radiant heating has become a popular alternative source for heat. Radiant heat adds value and benefits to any home; such as energy efficiency, and cost savings while providing a clean, healthy, warming environment. Radiant heating technology is ideal for both indoor and outdoor areas. Radiant heating can best be described like the warmth of sunshine. Instead of heating the air, radiant heat warms up people and objects in a room; such as floors, walls, legs, and feet. 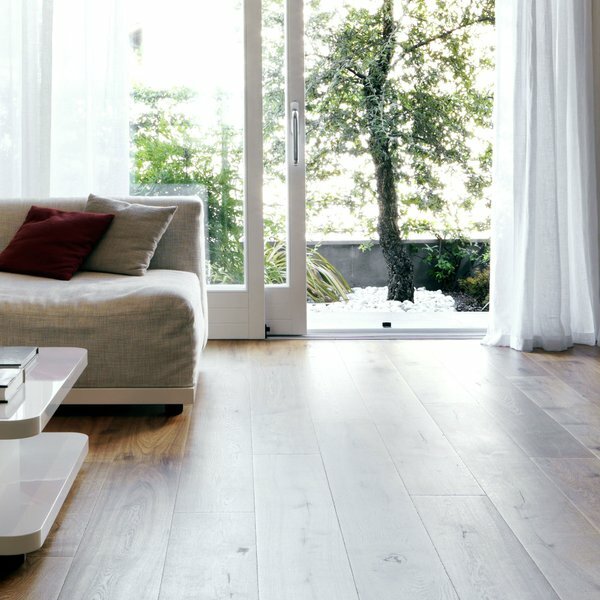 Some studies have shown that radiant in-floor heating is also a safer alternative, especially in a home with children and pets. One of the key advantages of radiant heating systems is the decreased circulation of air inside the room and the corresponding spread of airborne particles. This makes it an ideal choice for allergy sufferers. Hydronic Radiant Floor systems pump heated water from a boiler through a network of tubing that is installed under the floor. It is typically installed in new construction making the labor costs more expensive than electric radiant heating. It is not the best choice for homeowners that want to turn the heat on and off during the day. Electric Radiant Floor systems consist of electric cables installed under the floor. 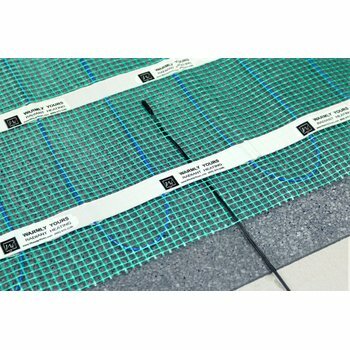 Some electric floor heating systems feature mats with imbedded electric cables. Electric systems require fewer components and are simpler and faster to install than hydronic systems. They are also ideal for adjusting the thermostat for different times of the day. 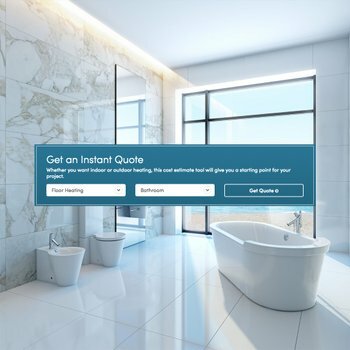 WarmlyYours Radiant Heating offers the industry’s most innovative energy-efficient and maintenance-free electric radiant heating solutions for any flooring surface and any room in your home. WarmlyYours features a full collection of radiant heating products for indoor and outdoor applications. It might be time to consider radiant heating for the next room you remodel. Bathrooms and kitchens are favorite rooms for radiant heat along with additions, basements, and bedrooms over the garage. 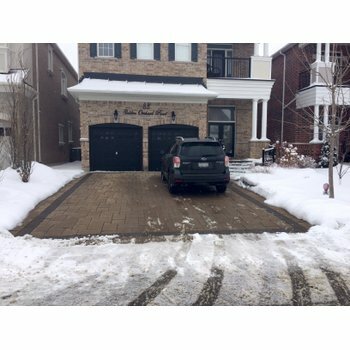 Snow melting for driveways, walkways, and patiosprovides safety for your family and guests and eliminates the need for back breaking shoveling. Next Post St. Jude Children's Hospital Breaks Record!